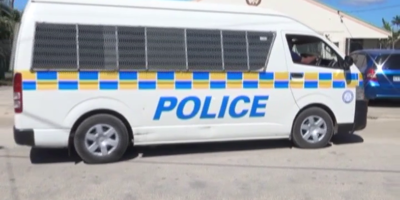 Police recorded 758 cases of unlicensed drivers in Tonga last year, most of those charged while driving in the Nuku’alofa Area. Majority of the unlicensed drivers charged were teenagers and the youngest age recorded was a 14 year old. 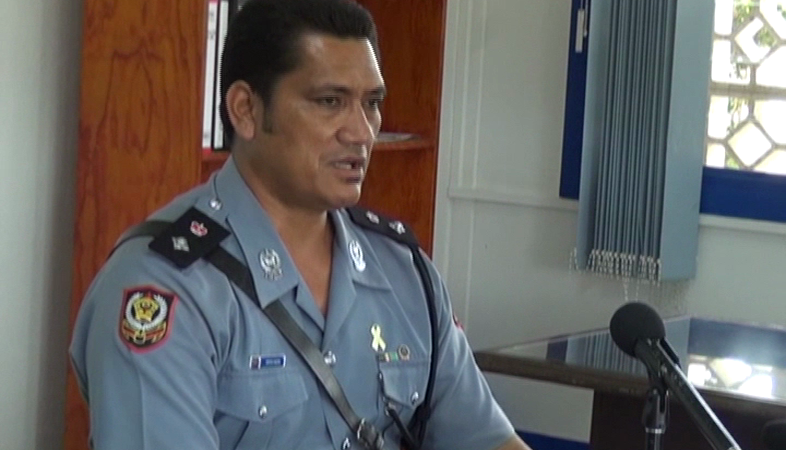 The Acting Chief Superintendent of the Nuku’alofa Police Station, Tevita Vailea says this year they are implementing a new outreach program to the communities with the town and district officers on road safety highlighting the importance of driving with license. There’s hope with the information provided parents and drivers will know more about the law especially on traffic to minimize road accidents and road fatalities. Vailea adds, a victim of road fatality last year was driving without license, and there’s hope such tragedy will not happen in the future. 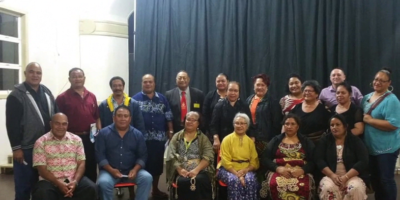 The minimum legal age to drive and be issued with a driving license in Tonga is 18 with conditions.